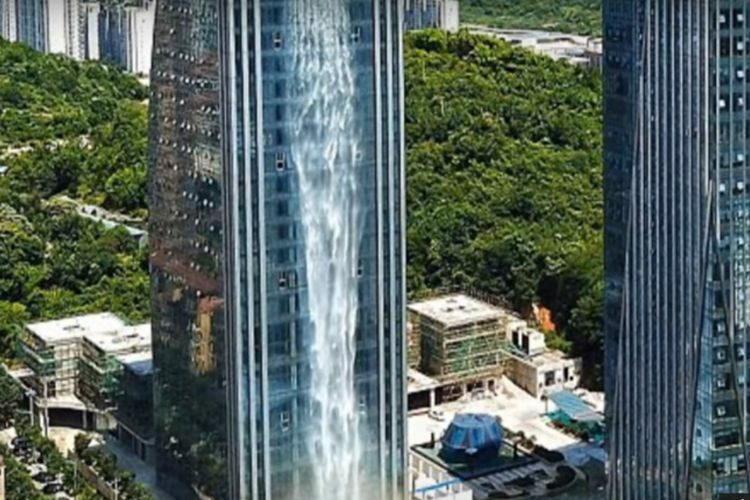 When the Liebian International Plaza waterfall was first turned on, many locals allegedly believed that the massive stream of water was the result of burst pipes somewhere up the skyscraper. In reality, the waterfall is powered by an impressive installation made up of an underground water storage and drainage system and powerful pumps. 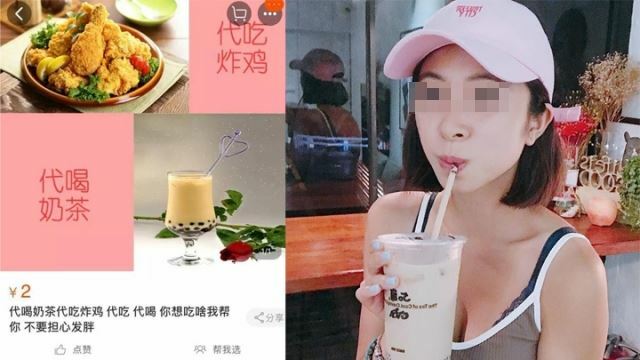 “Our building has a four-storey underground water storage and drainage system, from which the water is pumped and recycled,” Mr. Cheng, a spokesperson for Guizhou Ludiya Property Management Co., Ltd, recently told Kan Kan News, adding that the main sources for the water are recycled tap water and rain water. While most people were impressed by the “waterfall building”, some called in wasteful and unnecessary, claiming that the waste of water and electricity required to power the installation were unjustified. Mr. Cheng admitted that the four 185 kilowatt pumps that push the water high up the skyscraper consume about costs 800 yuan (around $118) per hour, but added that his company company has a lot of experience in water conservancy construction and only turns on the waterfall for special occasions, for up to 10-20 minutes at a time, to save electricity. The 121-meter-tall Liebian International Plaza is a multi-purpose building, housing a hotel, shopping mall and offices.